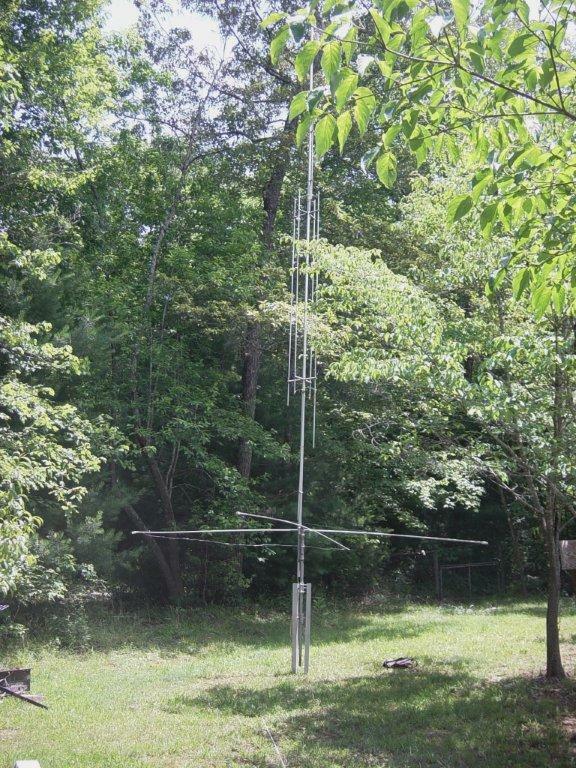 Your latest requests have been for an antenna that’s easy to setup, needs no radials, covers 10m-80m in addition to all the WARC bands and uses the same GAP technology found in our other products. In response to these requests GAP is proud to announce the newest addition to the family, the Titan. he Titan is a center fed GAP vertical, that provides a host of benefits in a rugged, yet manageable form. The Titan offers broad, continuous frequency coverage in a no tune, easy to assemble format. 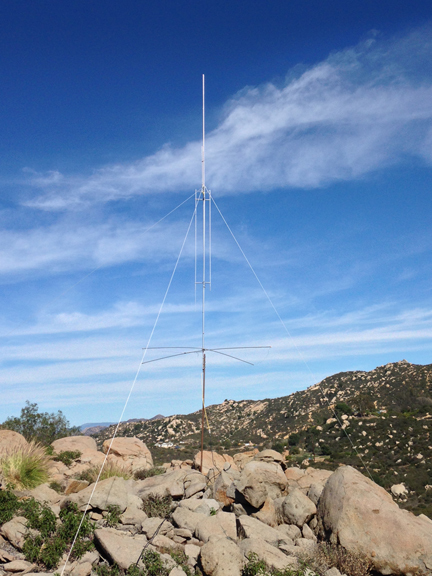 Designed to work in a limited space or as the perfect compliment to an antenna farm. 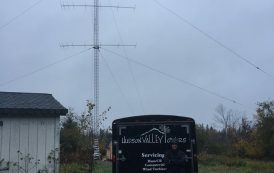 Another key benefit the Titan provides is the ability to go virtually anywhere in the HF amateur spectrum, at anytime without having to make any adjustments. The Titan is the ONLY antenna marketed with total continuous coverage under 2:1 on 10m 12m 15m 17m 20m 30m 40m and 100 KHz on 80m. Titan’s broad bandwidth and no tune feature make it an ideal antenna for getting those multipliers during contests or switching frequencies as band conditions change. The Titan is a respectable 25′ tall and weighs a solid 25 pounds. The Titan is configured to mount easily on a 1-1/4″ O.D. mast. 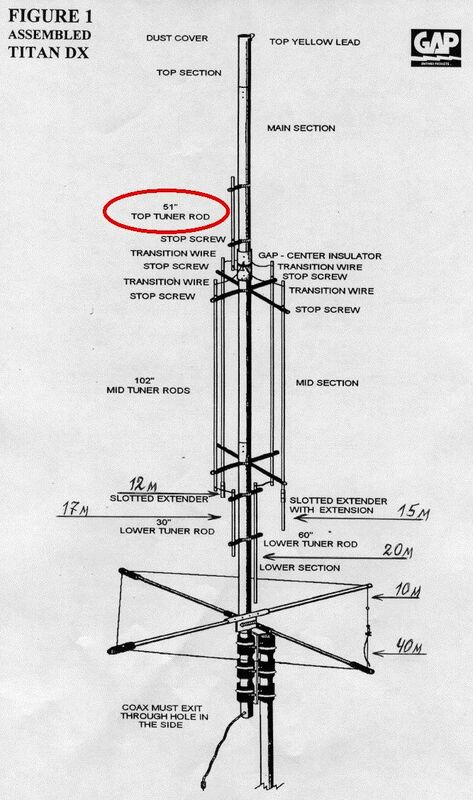 This mast can be a length of your choosing and since the feedpoint is elevated this mast can be as short as a foot.